When used appropriately, the ingredients contained in OTC cough and cold preparations are safe in most children. However, caregivers may unintentionally administer high dose of medicine to children, which may potentially cause harm. The most important thing to look out when feeding medication to a child is to make sure that the amount given is not more than the maximum amount recommended in adult. In the two examples shown, the concentrations are expressed differently. 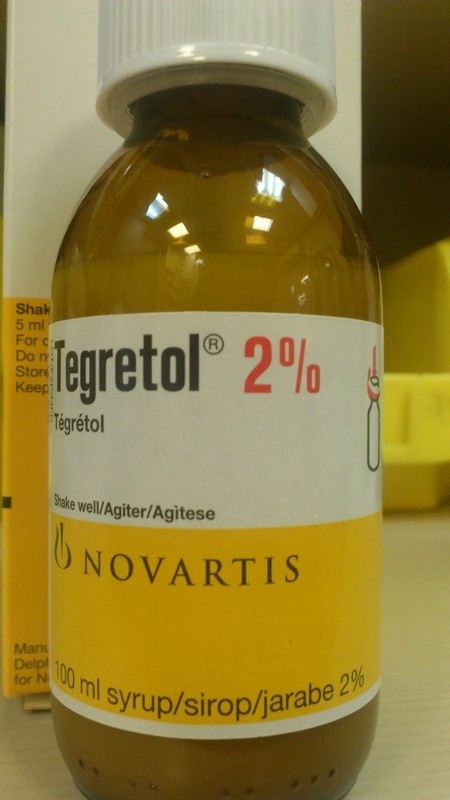 Tegretol 2% contains 20 mg of drug per ml whereas chlorpheniramine contains 0.8 mg of drug per ml of syrup. Therefore, one teaspoon (5ml) of Tegretol will contain 100 mg of drug. 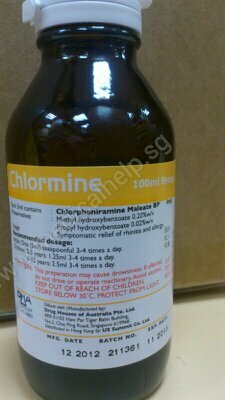 One teaspoon (5ml) of chlorpheniramine will contain 4 mg of drug. Care givers must ensure that both the volume ( 5 ml, 10 ml etc..) and the concentration ( 1%, 2%, 4 mg/ 5ml, 3 mg/ml etc) are correct before feeding their children syrups.